The Australian Rugby Union Referees' Department has yesterday released the names of its Referee Team for 2013. 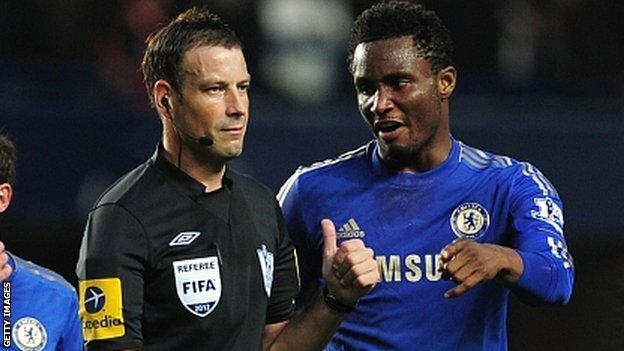 FA Referee faces racist allegations. I know it's not Rugby, but it's certainly about being a match official in a high pressure envoronment.